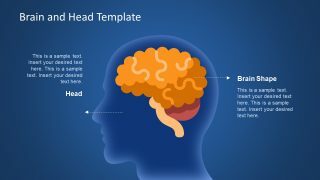 The Brain Head Graphics PowerPoint Template is a pre-designed slide for health, medical and mind related presentations. 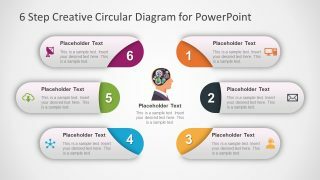 This PowerPoint is also useful in portraying concept of strategy, thinking and planning with human head and brain shapes. 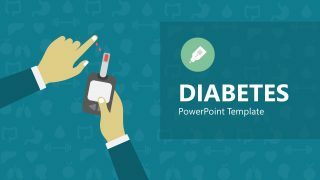 The template contains graphical illustration of human head, a silhouette and brain using PowerPoint shapes. It helps present views of people from diverse culture and professions. The illustrations of this innovative slide give audience a lasting impression. 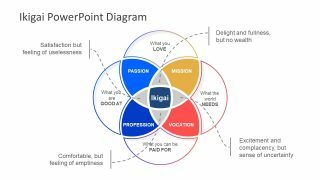 This PowerPoint is helpful in various presentations. Such as, mind games, brainstorming, innovation, research, science and education. This slide of Brain Head Graphics PowerPoint Template shows a semi-transparent silhouette of human head. The figure inside a head is the set of colorful shapes to display human brain lobes diagram. This image is ideal for school presentation to explain parts of brain to the students. Additionally, create an impressive mind teaser and riddles presentation. There are placeholders with arrows pointers to represent function of each part of brain. The background has a dark blue color and the human head silhouette has the same color with glow effect outline. It is a perfect choice for healthcare professionals like hospital staff and doctors. They can use it for seminars to show advancement in medical science and spread health awareness. The PowerPoint of brain and head shape is a good mind mapping template. The editable presentation template let users insert placeholders and textboxes to add topic content. Similarly, add more slides, images, shapes and charts to create an outstanding human brain PowerPoint template. The users can customize shape colors, sizes under drawing format tab menu. There are number of choices like shape fill, outline, and effects. Further, range of options in effects like preset, 3D, glow, reflection and shadow. 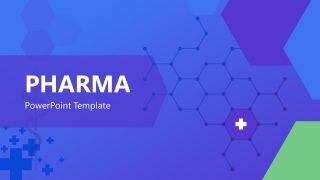 This template is suitable for training and healthcare management. Additionally, motivational speakers who present thinking seminars or events.